The World is (Hazel) Nuts! On the evening of May 13, 1373 a thirty-year-old woman lay dying in the village of Norwich, England. That this was occurring would have caused no significant alarm amongst her neighbors… in the span of a few years, three-quarters of the population of that region had died, mostly because of the plague we know as the Black Death. This woman had already lost her husband and at least one child. 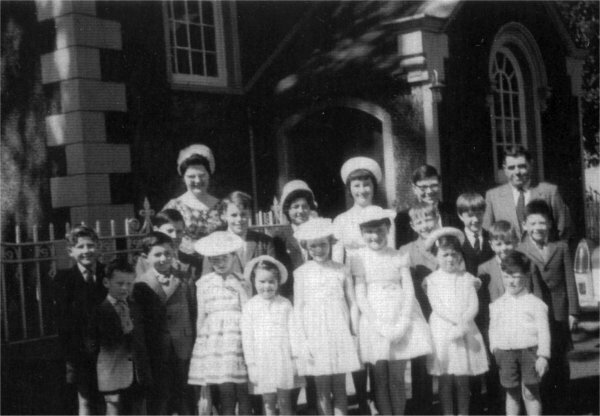 As she lay on a bed in her mother’s home, the parish priest was called in and gave her the last rites. Her breath was ragged, but other than that, there was no sense in which she was responsive or even alive. As he prepared to leave, the clergyman held a crucifix before her and commanded, “Daughter, I have brought the image of thy savior. Look upon it and comfort thyself.” People in the room were startled when she focused her eyes on the cross and would not look away. 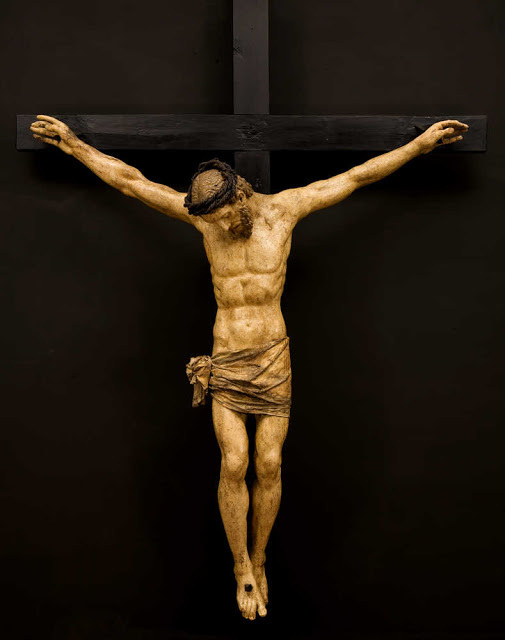 The priest left, and the cross remained, and the young woman spent hours gazing at the image of the crucified Lord. All night long, she lay there. In the morning, her mother could no longer hear her breathing and supposed that she had died. She put her hands in front of the woman’s face to close the eyes, and when she could no longer see the cross, the young woman started awake – and realized that she had seen a vision of Christ. In the next few days, she regained herself, and in the following years, these visions, rather than fading from her memory, grew stronger. 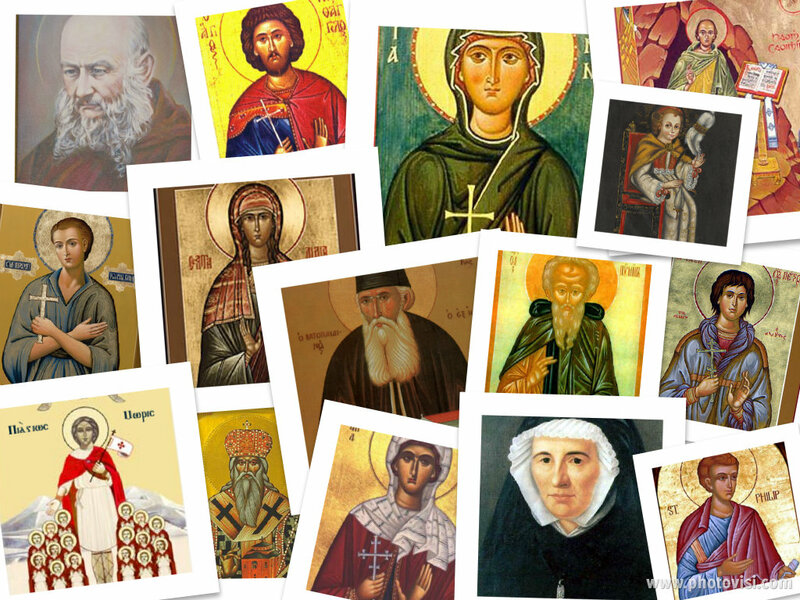 She spoke, guardedly, about them – first with a spiritual advisor, a Friar who followed in the way of Francis of Assisi (about whom we heard last week), and then with a small group of trusted women with whom she would study and pray for more than two decades. Eventually, this woman became what is known as an “Anchoress” . An anchorite (male or female) was a person who chose to live alone (like a hermit) and had not taken religious vows (like a priest or a nun). The key difference between an anchorite and a hermit is that hermits would go off to the desert or somewhere else to be alone, and anchorites chose to live in confined quarters in the midst of populated areas. Typically, an anchoress’ cell would be built in the wall of the local church, and it was a room with three windows. One window, called a “squint”, looked into the church so that the occupant could participate in worship and receive the sacrament. Another was used to allow an assistant to bring food and drink and to remove refuse. And a third usually opened onto a porch, where people could come and seek counsel from the anchoress. 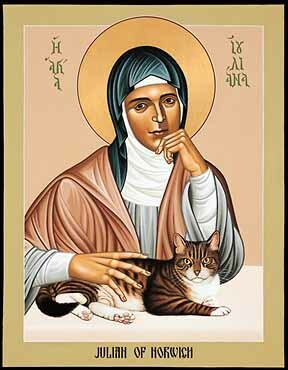 This woman is known as Julian of Norwich. That might be because her name really was Julian, or it might be because the church where she eventually lived for many years was called St. Julian and Edward’s. At any rate, Julian had a profound influence in her community. She chose to anchor herself in the midst of town, and challenged people to grow in their own faith. In that age, one was either “a religious” or one was not. The “religious” were the ones who joined a monastery or a convent or were in some way or another “professional” Christians. Everyone else was encouraged to think about God as little as possible, because they’d probably screw it up somehow. Julian, however, called her neighbors “even Christians”, and taught them to grow deeper into God’s purposes for their lives. During this time as an anchoress, Julian recorded her visions in a book which has come to be known as The Revelations of Divine Love. It is believed to be the first book ever to be written in English by a woman. In this series of visions, Julian came to see that the power of God is primarily the power of love. Now, I hope that you are not too surprised to hear that, but you need to know that in her day and age, that was astounding and unusual. If you were to go into a typical church in the 14th century, you’d see the walls and ceilings covered with images of judgment and hell. Every time Christians came to worship, they were reminded that God is really, really angry about the fact that people sin, and that this God sends terror, disease, and warfare to punish people for their sin. 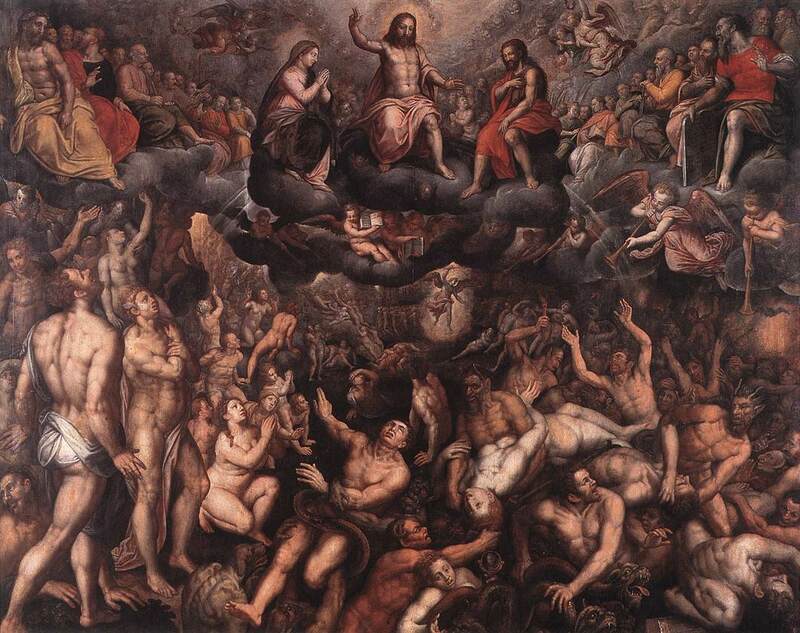 And when they succumb to disease or war, then they go into purgatory or worse, everlasting damnation, because God is so mad at us. In Julian’s life, her village suffered three bouts of the Black Death, the Hundred Years’ War, the Peasant Revolt and the Great Schism…and they had been taught, by the church, that these things were all punishments sent to them by an angry God. And yet, in the midst of these cataclysmic and terrifying events, Julian came to see that God’s intention, in a single word, was ‘love’. Except for the fact that the very church in which she was locked away was a part of the culture of fear that was shaping the world at that time. The Bishop under whom she served would regularly behead those people in the Diocese who were caught using the English language to speak about spiritual matters. Those who possessed English-language bibles were burnt at the stake as heretics. 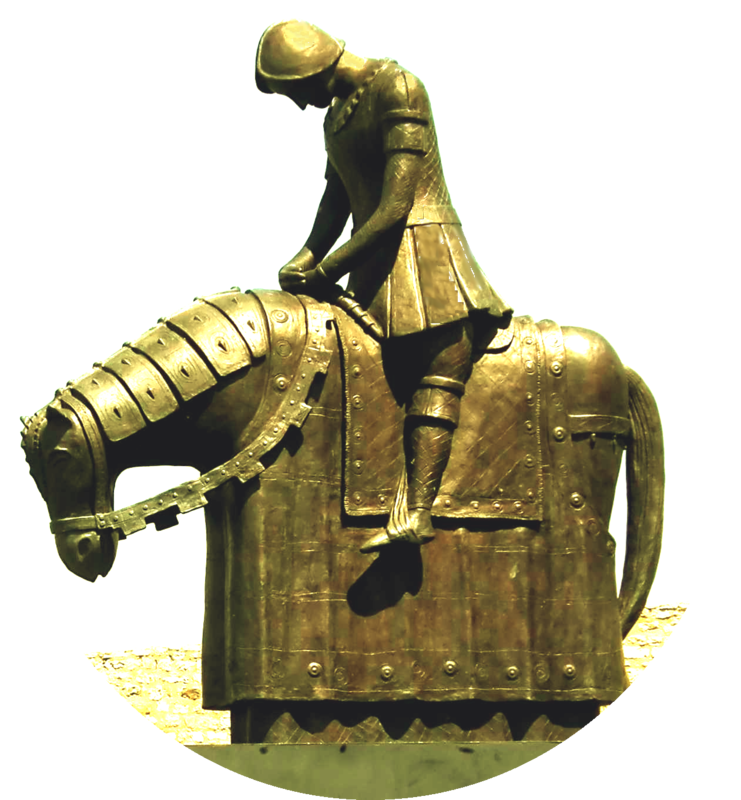 Beloved, listen to this…if the powers that be in the 14th century found that simple message of hope and trust to be threatening, how much more will they oppose it today? We live in a culture that is driven by fear of the other. Someone – one of those people­ – is coming for you. One of those people is going to take your guns, or your job, or take money. This would be a great country if it wasn’t for them – the welfare cheats or the Republicans or the lobbyists or the gays or the religious fundamentalists. If it wasn’t for people like the Muslims or the pro-lifers, we’d be all right. We are afraid of aging. Afraid of dying. Afraid of being unpopular, or fat, or smelly, or weird. 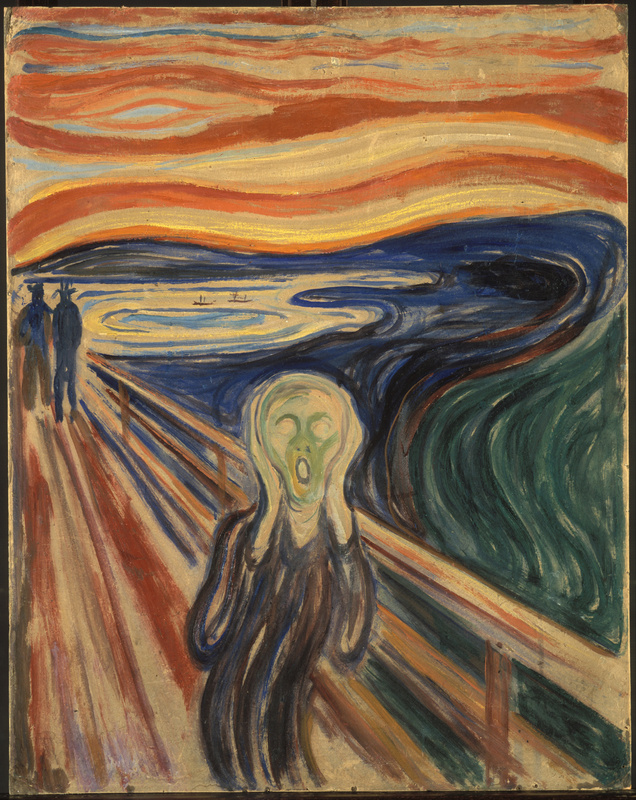 How much of what we do is motivated by fear of one kind or another? To use a very contemporary example, how would our world be different if people like George Zimmerman offered people like Trayvon Martin a ride? How would our world be different if people like Trayvon Martin felt free to walk toward someone like me and say, “Hi, my name is Trayvon…”? How different would our world be if people didn’t feel the need to clutch their purses in the elevators, or lock their doors while driving past certain groups on the sidewalk, or avoid eye contact with someone of another race, gender, or ethnicity? What would happen if we confronted our fears and decided that they would not rule over us? Isn’t that the same message that Isaiah had put out thousands of years previous? He did not say that God would be with us “if” the floods, or the fire, or the difficulty came. The prophet assures us that “when” these things happen, we can know the heart of God. We do not have to act as though the thing that we fear is more powerful than the life we’ve been given. Julian saw that, too. 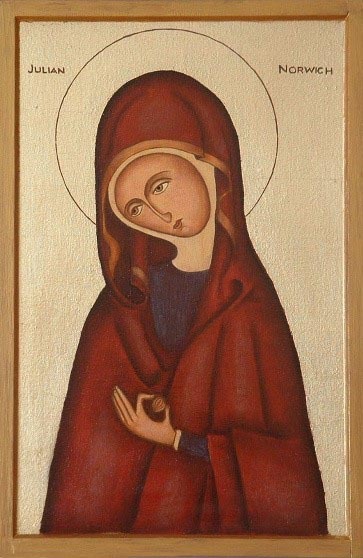 During one of her visions, the Lord asked her to hold something small – it seemed to her to be the size of a hazelnut. As she turned the tiny delicate object over in her hands, she asked what it was, and learned that it was the entire universe. I looked at the hazel nut with the eye of my understanding and thought, what can this be? I was amazed that it could last for I thought that because of its littleness it would suddenly have fallen into nothing. And I was answered in my understanding. It lasts and always will, because God loves it, and thus everything has being through the love of God. In this little thing I saw three properties. The first is that God made it. The second, that God loves it. And the third, that God keeps it. What if – humor me for a moment – what if that could possibly be true? What if God’s love is the strongest force in the universe? What if God is crazy about you and about the other? What if all shall be well and all shall be well and every manner of thing shall be well? What if a small group of committed Christians in the 21st century decided to anchor themselves in a community and then to live as though God made us, God loves us, and God keeps us? Julian saw this – in the midst of a world filled with war, disease, persecution, danger, and, most importantly, with fear. Can we? Can we fix our eyes on the cross and ask God for a vision of love and peace and security that rests not so much on protection from them or those people, but more on God’s commitment to the Creation? Can we ask God for a vision like that? And if we can, can we ask God for the courage to live it out in our own century? “There is no fear in love. But perfect love drives out fear…” Great God, shape us, your people, to live in that perfect and fearless love. Amen. Julian was 30 years old when she received a series of powerful visions. 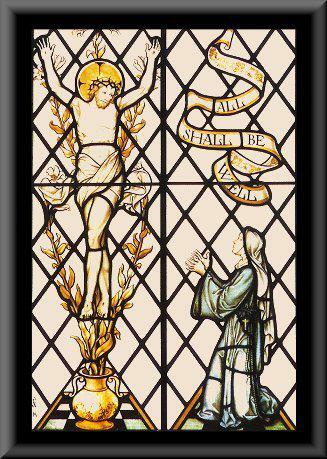 These came to her whilst she was so profoundly ill that she’d been given the last rites. She recovered, and over the next four decades would reflect on these visions and eventually record them for the encouragement of the church. Her book, The Revelations of Divine Love (or The Showings) is widely regarded as the first book to be written in English by a woman. In this little thing I saw three properties. The first is that God made it. The second, that God loves it. And the third, that God keeps it. But what is this to me? Truly, the Creator, the Keeper, the Lover. For until I am substantially “oned” to him, I may never have full rest nor true bliss. That is to say, until I be so fastened to him that there is nothing that is made between my God and me. What, do you wish to know your Lord’s meaning in this thing? Know it well, love was his meaning. Who reveals it to you? Love. What did he reveal to you? Love. Why does he reveal it to you? For Love. Remain in this. And you will know more of the same. During the Summer of 2013, God’s people in Crafton Heights will be spending time talking with and listening to some of the members of the Christian Family whose stories and lives remind us about what it means to live faithfully. As described below, I’m calling this series “Faces at the Reunion” because I believe that as our family claims its heritage and gets to know each other, we’ll be stronger for it. 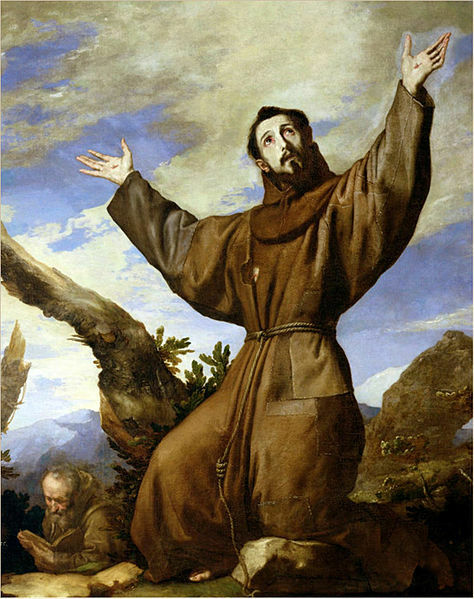 The message for July 14 focuses on the ways that Francis of Assisi helps us to understand the ways that Jesus calls us to consider, and ask, some serious questions. The scriptures included Psalm 24 and Romans 8:18-25. Think, for a moment, about all the amazingly great ideas in the history of the world that have simply backfired. For instance, in 1958 the Chinese government decided that since the Eurasian Tree Sparrow population of the country ate more than 10 pounds of grain per year per bird– enough to feed 60,000 people, it would be smart to get rid of the birds. 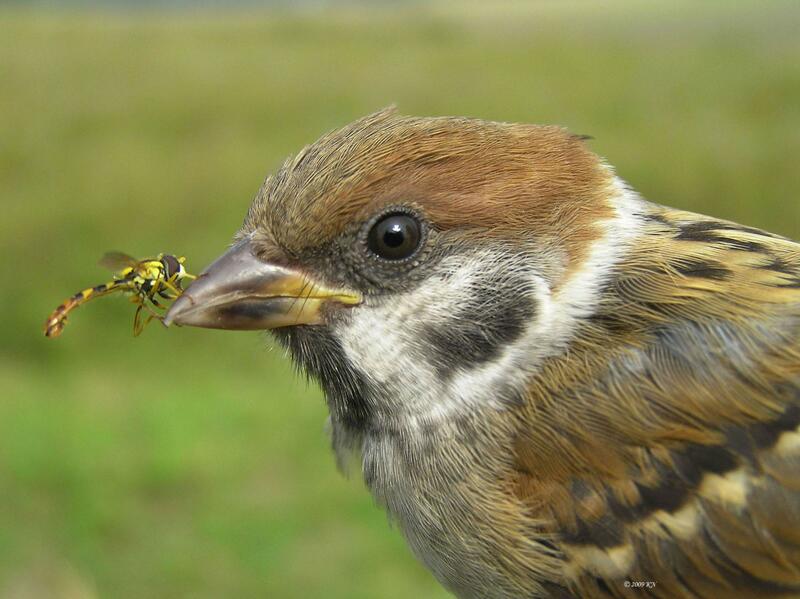 Under the leadership of Mao Zedong, the sparrow became virtually extinct…and then the problems started…because while sparrows do eat grain, they also eat insects. LOTS of insects. Because there were no birds to eat the bugs, the bugs ate the plants…and thus began the Great Chinese Famine in which an estimated 30 million people died. And the effects of a backfired great idea can last for centuries…like when the church decided, sometime around the fourth century, that while all of us are called to live faithful lives, some people do such an amazingly great job at it that they ought to be recognized…and we started to call people “saints” – people who are such great role models for us that we should notice their lives. But what happened was that we started paying attention to only the good part of those people’s lives…and when we compared ourselves to them, we think, “Wow, I’m a really lousy Christian compared to the virgin Mary or Augustine… I guess I’m no saint.” And then we let ourselves off the hook, because, after all, only saints can be super holy and really faithful, and so the result is that we wind up compartmentalizing or “taming” some gifted Christ-followers and diminishing our ability to be faithful. Perhaps no one person, at least to Protestants, is a better example of this than Francis of Assisi. Have you heard of him? 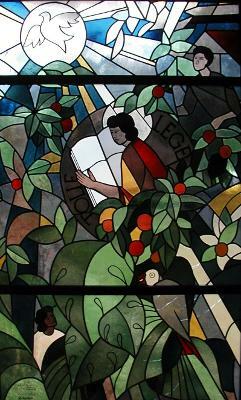 A 13th century Christian leader who has become associated with a love of nature and animals? Do you know that prayer, “Lord, make me an instrument of your peace…”? Yeah, he didn’t write it. So far as we know, that was written in a French magazine in 1912. 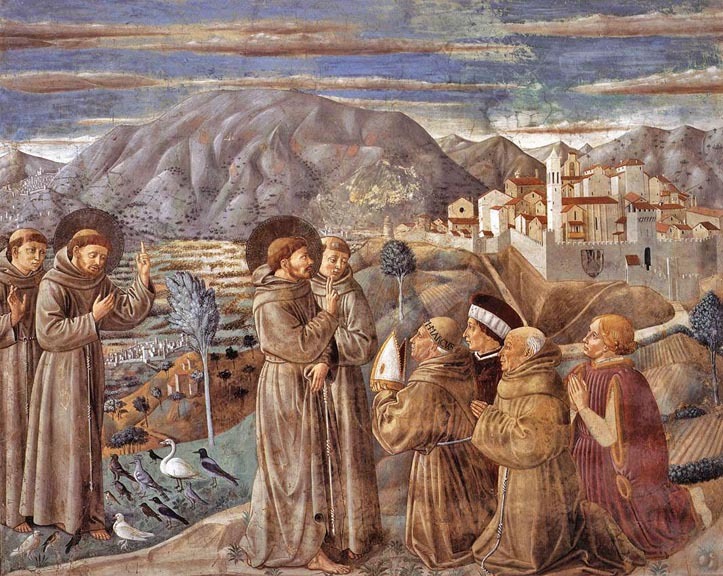 So the one thing that most Americans associate with St. Francis is not accurate…but I am here to tell you that this brother of ours has something to teach the church in the 21st century. Into this world, Francis was born, and he lived what has been described as “a high-spirited life typical of a wealthy young man”. He trained as a soldier to fight in Assisi’s army, and was captured and held hostage for more than a year. His father paid a ransom and he returned, although in ill health. After recuperating, at least somewhat, he prepared to set out for battle once more – but the night before he was to depart he had a vision calling him to a life of simplicity and poverty – and in that vision, he was told to rebuild the church. At first, he assumed that meant to rebuild the church in his hometown, which was suffering from neglect and in sore need of repair. Francis sold all of his possessions to buy building materials, and when that was not enough, he sold some of his father’s, too. His father, none too pleased, had him arrested and hauled into court. The judge was trying to make it easy on Francis, and said, essentially, “Look, apologize and give the money back and there’s no harm…” But Francis was resolute, and turned his back on his family and his wealth – he stripped his clothes off and left them on the courtroom floor, vowing to never again owe anything to any man. He began to beg for building supplies, and then came to see that perhaps he was being called to rebuild the church as a whole, rather than the church building. To this end, he attracted some followers and he founded three orders of Christian service. 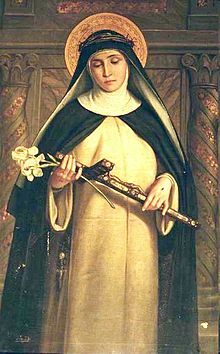 The first of these, “The Little Brothers”, or “The Order of the Friars Minor”, consisted of men who slept on the ground and ate what they could find as they preached the gospel of peace and reconciliation. 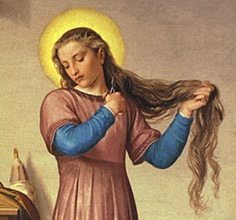 “The Order of St. Clare” was begun for women who experienced a similar call, and later on, the third order allowed for a world-wide following of Francis’ lifestyle. Francis was known for his commitment to creation and the environment. There are scores of stories that point to his preaching to the animals and his connection with nature. In fact, Francis is credited with being the first person to ever set up a nativity scene in which the animals welcomed the birth of the Christ child. As he aged, Francis became increasingly concerned with the rising conflict in the Middle East. In 1219, he went to Egypt where the Christians from Europe were attacking the Muslims from North Africa. He begged the Christian commander to stop the assault, and he was refused. Unarmed, he walked into the Muslim camp and found the Sultan, al-Kamil. He said to the man, “I am sent by the Most High God, to show you and your people the way of salvation by announcing to you the truths of the Gospel.” He said that he would stay with the Sultan and teach him about Christ. While the Muslim was reputed to have said, “If all Christians were like this, I would most certainly become one!”, in the end, he wavered. 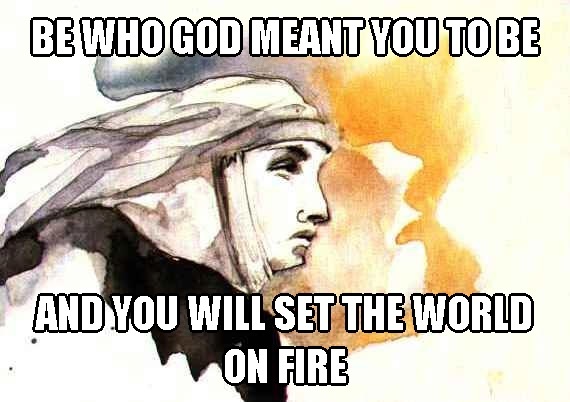 At this point, Francis issued a challenge: light a big fire in the midst of the city, and Francis and one of the Muslim imams would walk into the blaze – Francis was convinced that he would survive unharmed and thus prove the truth of Christ’s claims. The Sultan turned down this offer, but offered Francis money, which he refused. 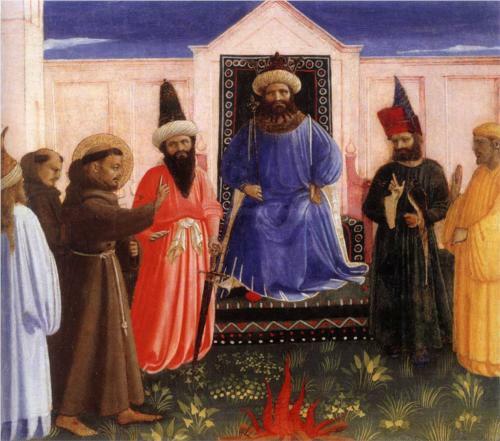 Eventually the Sultan asked Francis to leave because he was afraid that his men would be attracted to the Gospel that this funny little Italian was preaching. 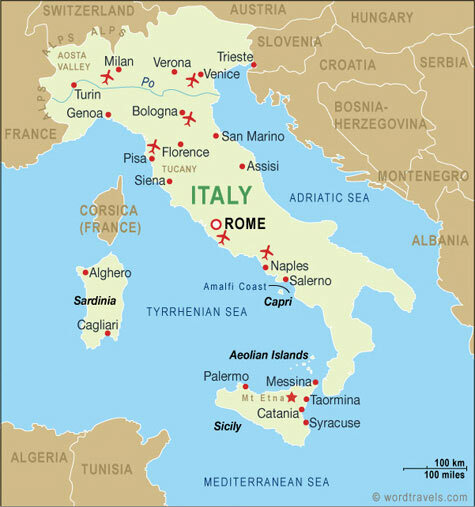 Francis returned to Italy and worked to lay the foundations for his religious orders. As his health diminished, he handed leadership of the movement to others and sought increasing times of solitude and silence. He died in 1226, leaving a legacy of thousands of followers. As we look at the life of Francis in our own context, it seems to me that there are several challenges that he might bring to the church and the culture of the 21st century. The first of these, and perhaps least-surprising given his legacy, is the affirmation brought to us in Romans 8 that the creation matters. As I mentioned earlier, there are a lot of stories about Francis and the animals. One of the most famous involves the town of Gubbio, which was being terrorized by a vicious wolf that was so ravenous that it ate not only farm animals, but people, too. The townspeople took up arms and went into the forest to kill all the wolves. Francis begged them to stop, and went into the woods to find the beast. He is said to have made the sign of the cross and command the wolf to lay down, and he said, “Brother Wolf, I want you to make peace with the townspeople – you must each stop harming the other.” The wolf somehow indicated to Francis that he needed to eat, and so he killed. 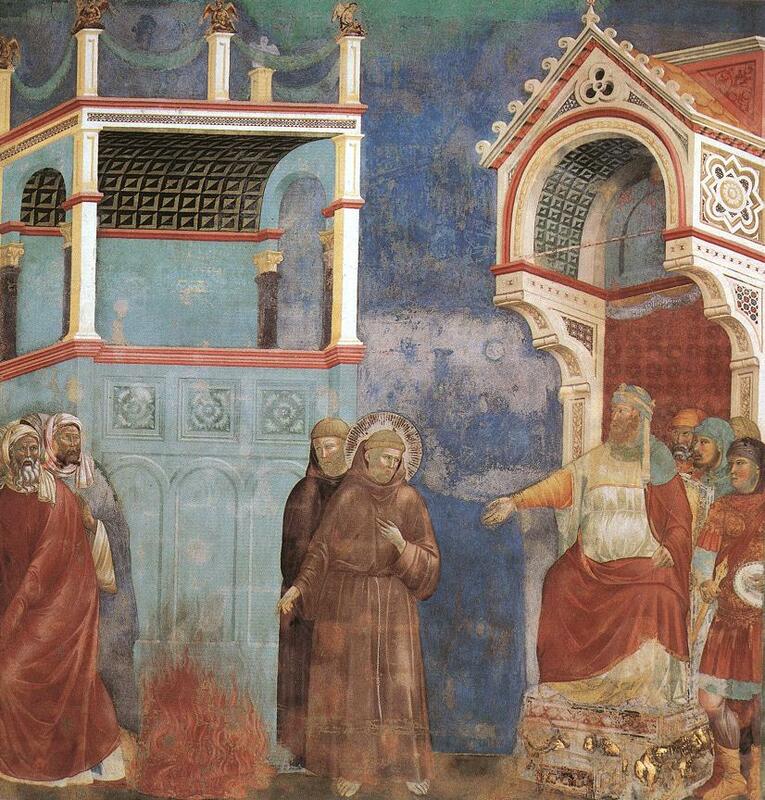 Francis led the wolf into town, and made the townspeople promise to feed the wolf as they did their own dogs. Supposedly, the wolf “shook” with Francis and lived among the people, going door to door, for two years until it died of old age. 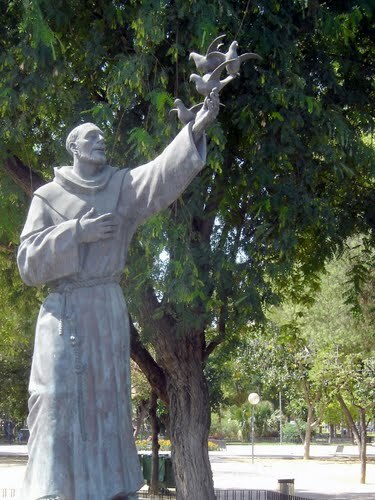 If you see a statue of St. Francis, I can bet he’ll be holding a bird. And it’ll be in a garden. We connect Francis with nature. I wonder what this Christ-follower would say about our culture’s relationship with the environment? What would you say are the theological implications of genetically modified seeds that are changing the way that the planet eats? What would you say are the theological implications of the factory farms on which most of our meat is produced? You may have noticed in the news that our nation’s largest producer of pork, Smithfield Foods, is being bought by the Chinese, and that’s setting off a political firestorm. What would Francis say about the condition of those pigs, and the people who raise them? Does God’s care for the creation extend to hogs who are confined to crates in which they cannot move, force-fed antibiotics, and create a sea of sewage that is toxic to anything in its path? I’m not interested in arguing about any specific issue here – but I do want to note that the church of the 21st century needs voices like Francis who will help us think critically about what it means for us to exist with creation, and to steward creation in such a way so that when we are called to account before the Creator we will have a leg to stand on. The other area in which I find a significant challenge from the life of Francis is echoed in the reading we heard from Psalm 24, about the earth and all its people belonging to the Lord. I mentioned Francis’ travel to Egypt in response to the carnage that we call the Crusades. You may know that, at the end of the day, “our team” lost, and the Muslims retained control over the Holy Land and much of the Middle East. 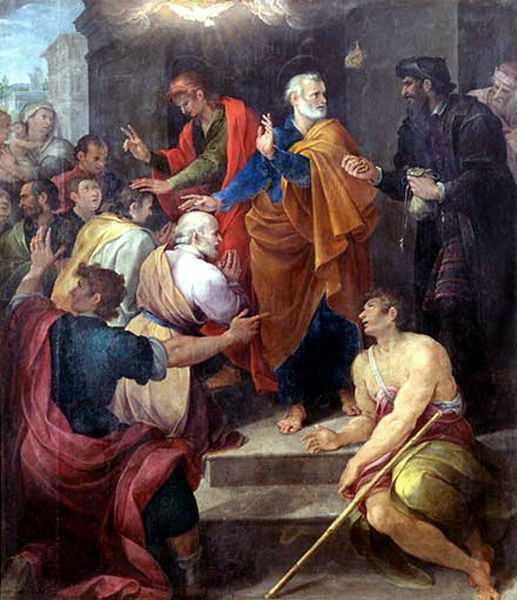 You may not know, however, that the leaders of Islam reached out to the Franciscan orders and invited them to come and be present in the Holy Land – the only western Christians permitted to remain – because they remembered, and were grateful for, the way that Francis himself treated Muslims with respect and love. Now, this is crazy talk…and I promise, I’m not intentionally trying to get anyone angry this morning, but let me ask a foolish question. What do you think would have happened if on the morning of September 12, 2001, we announced that we were going to send one million teachers, nurses, civil engineers, and missionaries to Afghanistan? 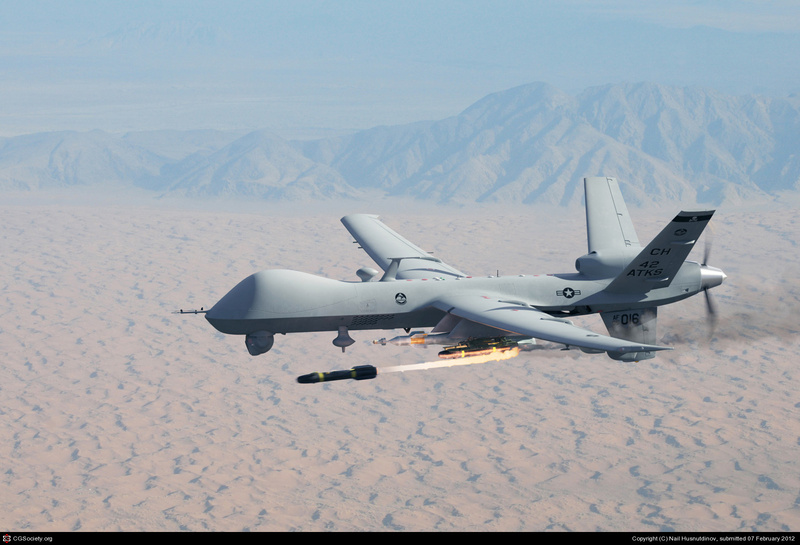 What if our campaign of “shock and awe” in Iraq was focused, not so much on the superiority of our weaponry as the depth of our love? I know, I know, I’m a nut job or a whacko or un-American or something terrible for asking the question. It’s a crazy question, isn’t it? We will never know, of course, because we can’t even ask that kind of question in our world. I’m a fool to have brought it up. But Francis walked from Italy to Egypt in the middle of the Crusades because he apparently thought that we might more closely follow Jesus in seeking to make more Christians, rather than destroying all Muslims. Not every crazy idea is Christ-like, just because it’s crazy. 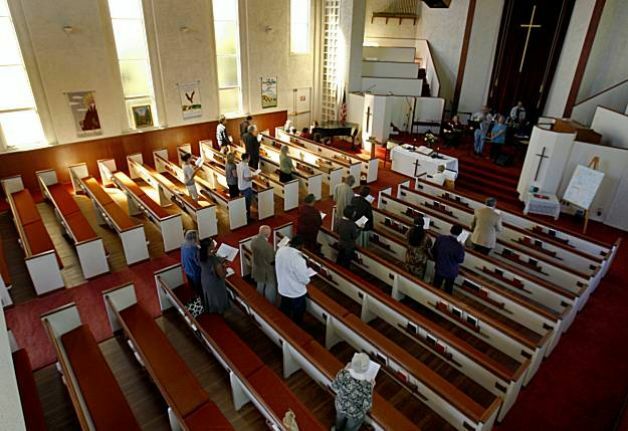 But I’m here to say that the church of Jesus Christ will need more people in the 21st century who are willing to ask disturbing questions and to walk behind those questions in service to God. Those are crazy questions. Maybe it won’t surprise you to know that one of Francis’ nicknames is Le Jongleur de Dieu – which might translate as “God’s jester” or “the fool of God”. He called his followers the Jongleurs de Dieu because he claimed for them both innocence and jollity – whilst holding them to telling the truth. The church needs more fools like that in the 21st century. I would encourage you to give it a try – to come up with some absolutely crazy questions in the week to come…and to ask them of Christ…and to see where they lead you. Thanks be to God. Amen. Each week during this series, I’ll be providing a one-page handout at the church to help illumine the person considered. Below is the material that was available on July 14. Francis (from Italy) was the first Christian to set up a nativity scene! He was a model to the church in terms of taking the words of Christ seriously and seeking to live them in his daily life. He is widely referred to as both “the mirror of Christ” and “God’s fool”. He strongly believed in the importance of laypersons reading and studying the Bible in their own language, and he usually wrote in the local language himself. We praise You, Lord, for Sister Moon and the stars, in the heavens you have made them bright, precious and fair. We praise You, Lord, for Sister Water, so useful, humble, precious and pure. We praise You, Lord, for Brother Fire, through whom You light the night. We praise You, Lord, for Sister Earth, who sustains us with her fruits, colored flowers, and herbs. We praise You, Lord, for those who pardon, for love of You bear sickness and trial. We praise and bless You, Lord, and give You thanks, and serve You in all humility. During the Summer of 2013, God’s people in Crafton Heights will be spending time talking with and listening to some of the members of the Christian Family whose stories and lives remind us about what it means to live faithfully. As described below, I’m calling this series “Faces at the Reunion” because I believe that as our family claims its heritage and gets to know each other, we’ll be stronger for it. The message from Jly 7, “The Restless Heart”, took as its texts Acts 8:9-25 and Romans 13:8-14. And that question – beautiful in its simplicity – got me to thinking about the fact that when we have been at our best, the church has, for two thousand years – been trying to help people do that very thing. 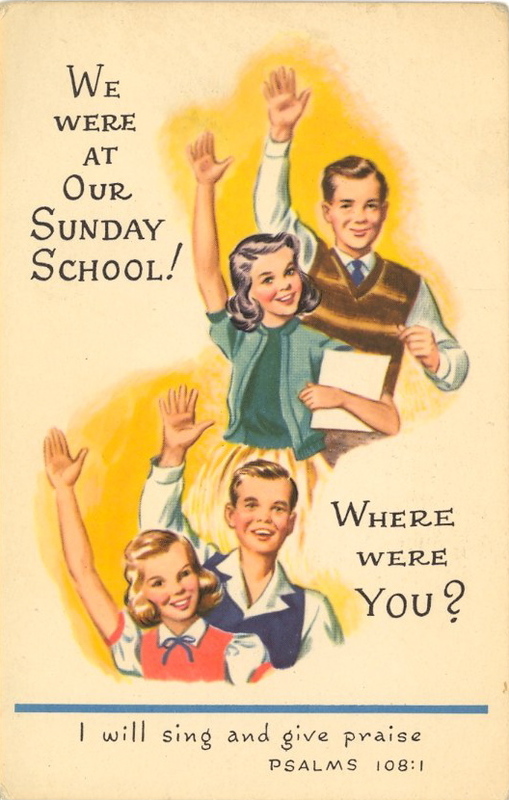 So this summer, I’m going to invite you to a family reunion of sorts. You won’t meet any of my cousins, but we’ll find a few sisters and brothers that you might not have met yet – but who have worked hard to help our Christian Family have a deeper understanding of what it means to follow Jesus faithfully. 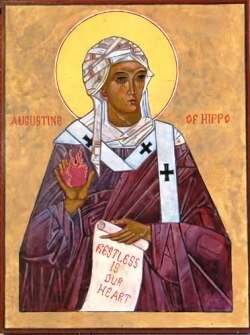 On November 13, 354 AD in the town of Hippo in what is now Algeria, North Africa, a Christian woman named Monica and her pagan husband had a son, whom they named Augustine. This boy, raised in the cradle of the Roman Empire, turned out to be one of the most profound influences on your life…and your faith. After his conversion to Christianity, which we’ll hear about in a moment, he rose to a position of great prominence and influence. He was one of the most important people who helped turn Christianity from a “movement” into an “institution” – that is, his preaching and writing gave shape to the church at a crucial time in her life. For instance, Augustine was the first person to really define what a sacrament is. People had been having worship for three hundred years, but nobody had been able to put into words exactly what was happening. Augustine put it this way: “The word is added to the element, and there results the Sacrament, as if itself also a kind of visible word.” Augustine taught us to distinguish between the sign (say, the pouring of water) and the thing that is signified (say, the forgiveness of our sin). It sounds like “Christianity 101”, but hey, someone had to help us figure out this stuff – and more than anyone else in the first few centuries, it was Augustine. The two works for which he is best remembered are Confessions and The City of God. The latter book was written after the Visigoths sacked Rome in 410. 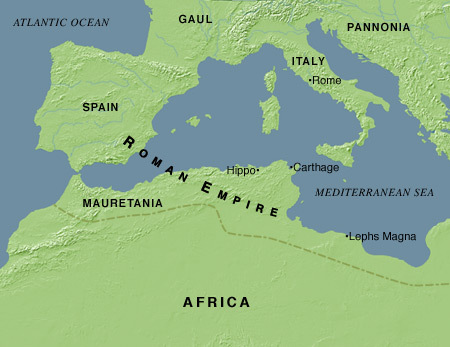 For as long as anyone could remember, Rome had been synonymous with strength and stability; for a hundred years, Rome had been a “Christian” Empire. Now the Goths had overrun the world’s city and the culture was changing. There would be new rules, new customs. People were dying to know – how can we still be Christians if the world around us is changing…I know, that sounds crazy to us, who live in a time of such great global and cultural stability when things don’t ever change, but trust me, nations rise and fall, empires change, and so do cultures and behaviors. 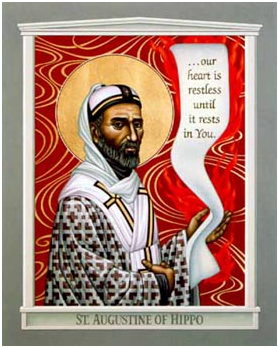 Augustine wrote The City of God to help believers explore how to live lives of faith in the midst of change. And he did it 1600 years ago! His earlier work, Confessions, is regarded as the first work of autobiography, and it contains a memoir of his conversion to the Christian faith. He begins by describing his childhood, and how he had been raised in comparative wealth. His great intellect was obvious to anyone who knew him, and he was educated at the finest institutions. He became involved with the cult of Manichaeism, a belief that denied the reality of a loving creator and instead taught that humanity and all of creation are a result of a curious conflict between good and evil. The human being – body, mind, and spirit – is simply a battleground on which the forces of good and evil wage war. I think that some of you know how that feels – that there is some behavior – some anger, some lust, some substance, some pride – that you think is probably not right, but you are not yet convinced that you want to give it up. You have prayed, “O Lord, save me from this thing…next week”. Because we love our secret sin, don’t we? I was asking myself these questions, weeping all the while with the most bitter sorrow in my heart, when all at once I heard the singsong voice of a child in a nearby house. Whether it was the voice of a boy or a girl I cannot say, but again and again it repeated the refrain “Take it and read, take it and read.” At this I looked up, thinking hard whether there was any kind of game in which children used to chant words like these, but I could not remember ever hearing them before. I stemmed my flood of tears and stood up, telling myself that this could only be a divine command to open my book of Scripture and read the first passage on which my eyes should fall. I had no wish to read more and no need to do so. For in an instant, as I came to the end of the sentence, it was as though the light of confidence flooded into my heart and all the darkness of doubt was dispelled. This experience is crucial to understanding Augustine and his impact on our church and on our faith. He knew what it was like to wrestle with sin. He had been broken. He knew what it meant to do things that he didn’t really want to do, and to be unable to do things that he knew he really should do. More than any other church leader before him, Augustine came to see that Christians fall into sin time and time again, and that the only response possible is to throw oneself onto God’s mercy and trust in God’s forgiveness. A sinless life, he said, is impossible – so trust God. Until his old demons came back and he started to think about all the money he was throwing away by following Jesus…and all that he could make if he could just bottle up a little of that “Holy Spirit” and pour it out at will. When the Christians rebuke him for this, and name the sin in his life, then he confesses his sin (again!) and seeks to be faithful. And it’s not just Simon, nor Augustine. How many of you know what it’s like to be here, to be committed, to be ready…and then to screw up big time? 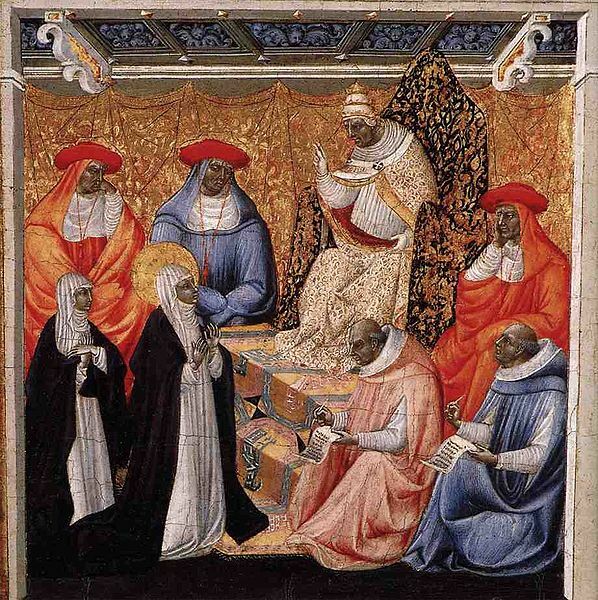 Augustine shows us that the personal decision does matter – a great deal. Our decisions matter. But it’s not just one and done – say the magic words and get into the company of the faithful, end of story. No, we need to be converted. And then, together, we are re-converted. And re-converted. Listen, I’m not holding out my drunken friend or his bachelor party entertainment as models for Christian growth…but I am here to say, with Augustine, that sin happens. We orient ourselves. We decide that we want to grow, we want to follow, we want to be faithful. And then, sooner or later, we screw up. Augustine would say, and I would agree with him, that the question is not really “will you struggle with sin?” Rather, the question is, “how will you react to your struggle with sin?” When you blow it, will you be ready to wake up and trust God in the morning? If you have not yet trusted God to direct your life – if you are still holding back somehow and have not sought to open your restless heart to God’s healing, why not? And if you have trusted in the grace of God, but are not growing in your ability to live faithfully, what’s holding you back? And if you struggle with sin and brokenness in the process, well, then, don’t be surprised. Confess it, and teach your restless heart to rest in God’s amazing grace. And live your faith, again, tomorrow. Thanks be to God. Amen. Homilies on the Gospel of John, quoted in Bernhard Lohse’s A Short History of Christian Doctrine (Philadelphia: Fortress Press, 1985), p. 137. The material below is a copy of a handout that I shared with the people who were in worship on Sunday. It contains a little more information on Augustine as well as some of his writing. I pray that you enjoy it! Augustine (from North Africa) was one of the most influential Christian thinkers, writers, and pastors of the early church. 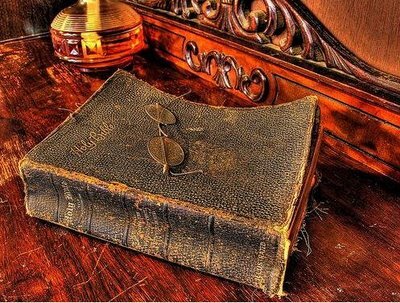 Some have said that apart from the Bible, his Confessions is the most widely-read book of all time. He grew up as an unbeliever, had a dramatic conversion experience in his 30’s, and went on to shape the church as we know it today. Oh! that I might repose on Thee! Oh! that Thou wouldest enter into my heart, and inebriate it, that I may forget my ills, and embrace Thee, my sole good! What art Thou to me? In Thy pity, teach me to utter it. Or what am I to Thee that Thou demandest my love, and, if I give it not, art wroth with me, and threatenest me with grievous woes? Is it then a slight woe to love Thee not? Oh! for Thy mercies’ sake, tell me, O Lord my God, what Thou art unto me. Say unto my soul, I am thy salvation. So speak, that I may hear. Behold, Lord, my heart is before Thee; open Thou the ears thereof, and say unto my soul, I am thy salvation. After this voice let me haste, and take hold on Thee. Hide not Thy face from me. Let me die- lest I die- only let me see Thy face. Narrow is the mansion of my soul; enlarge Thou it, that Thou mayest enter in. It is ruinous; repair Thou it. It has that within which must offend Thine eyes; I confess and know it. But who shall cleanse it? or to whom should I cry, save Thee? Lord, cleanse me from my secret faults, and spare Thy servant from the power of the enemy. I believe, and therefore do I speak. Lord, Thou knowest. Have I not confessed against myself my transgressions unto Thee, and Thou, my God, hast forgiven the iniquity of my heart? I contend not in judgment with Thee, who art the truth; I fear to deceive myself; lest mine iniquity lie unto itself. There- fore I contend not in judgment with Thee; for if Thou, Lord, shouldest mark iniquities, O Lord, who shall abide it? The lovely things kept me far from you, though if they did not have their existence in you they had no existence at all. and I drew my breath and now pant after you. and I am set on fire to attain the peace which is yours.